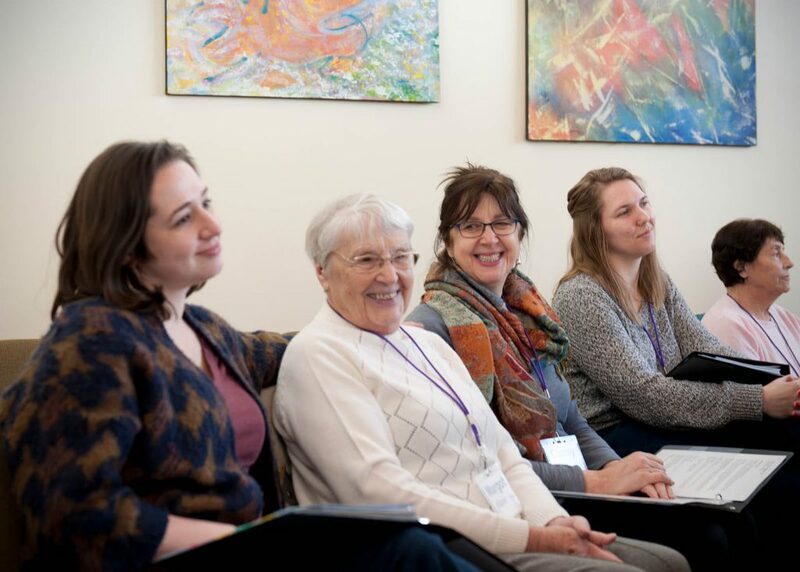 The Victory Fund is excited to launch an innovative new Chorus in January, 2019, through its Dementia Friendly Duluth community initiative. 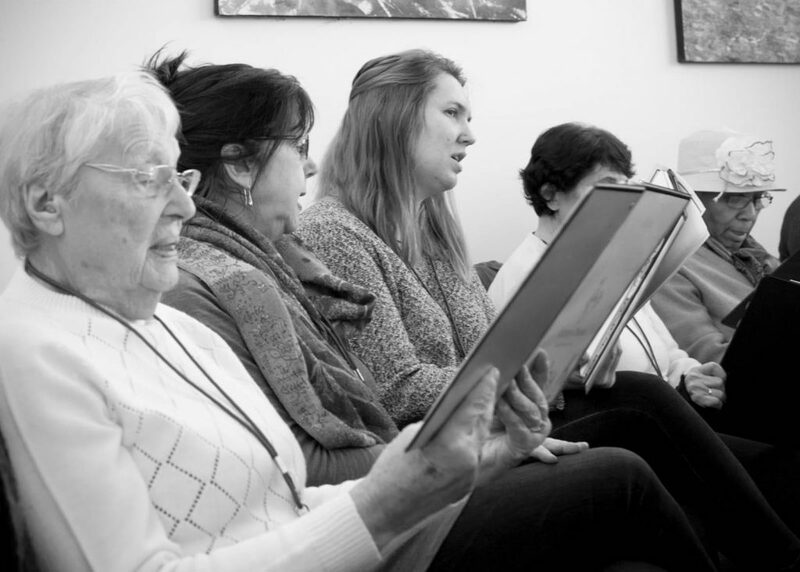 The Victory Chorus will be a structured chorus comprised of persons with dementia, their care partners/loved ones, and volunteer helper singers. 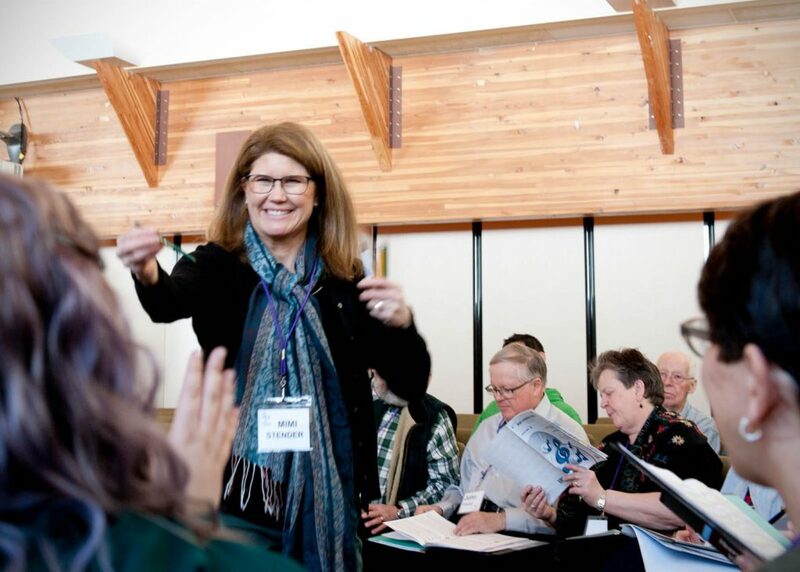 The Victory Chorus is led by a professional music director and other professional staff. 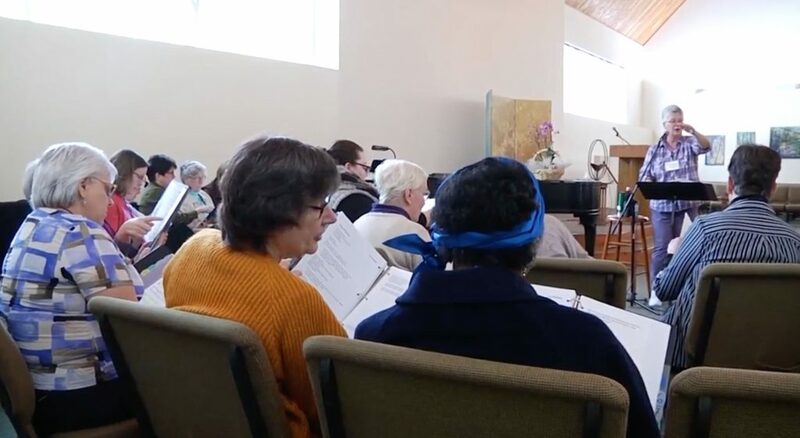 Three sessions of the Chorus will be offered each year – lasting between 8 and 12 weeks. 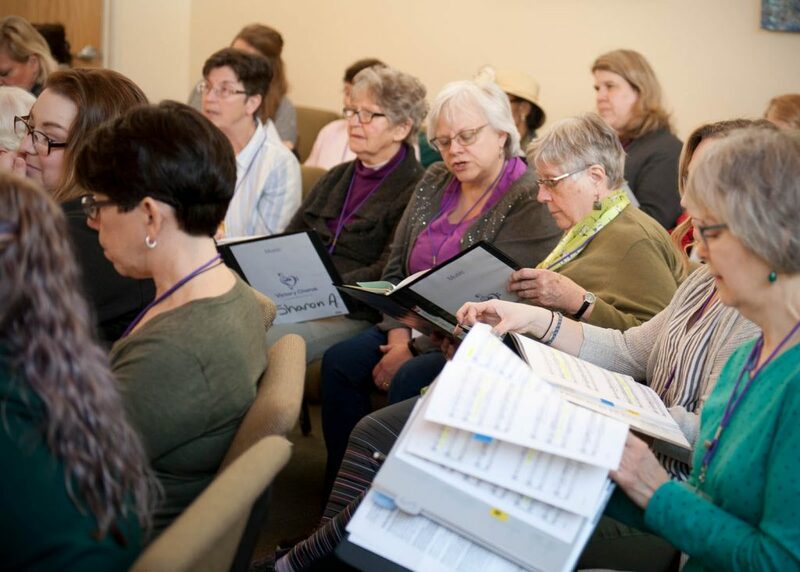 Each session includes weekly rehearsals leading up to the Chorus performance which takes place the last week of each session. 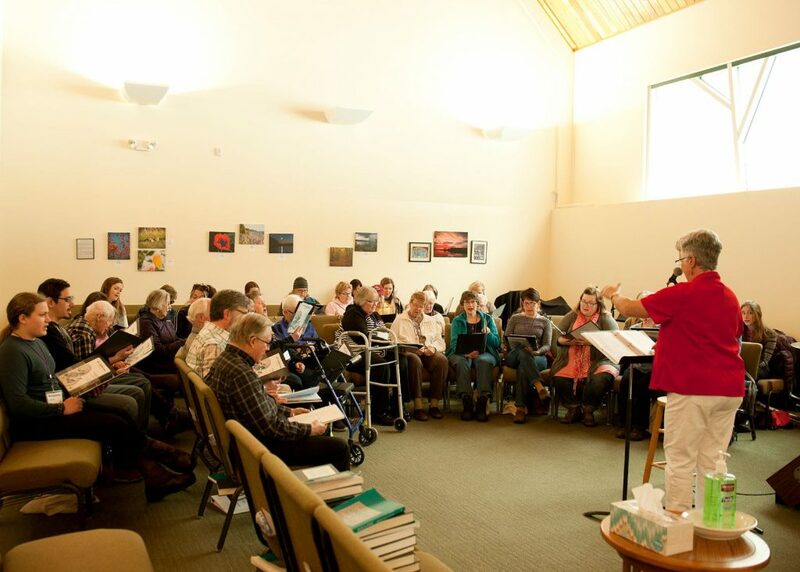 Rehearsals are held each Sunday of the session from 1:30PM – 3:30PM. Final performance is the last Sunday of the session at the same time. 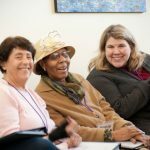 The Victory Fund, located in Duluth, MN, is a private foundation established in 2012 to help communities in northeastern Minnesota identify, address and resolve chronic health issues. One of the Victory Fund’s key priority areas is dementia; in 2016, it established a community initiative, Dementia Friendly Duluth, which aims to make the community more aware, informed, sensitive, and supportive of people experiencing and caring for those with Alzheimer’s and other forms of dementia. 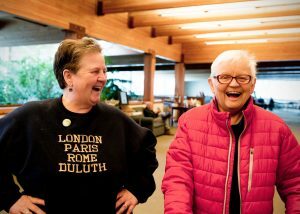 www.dementiafriendlyduluth.org. 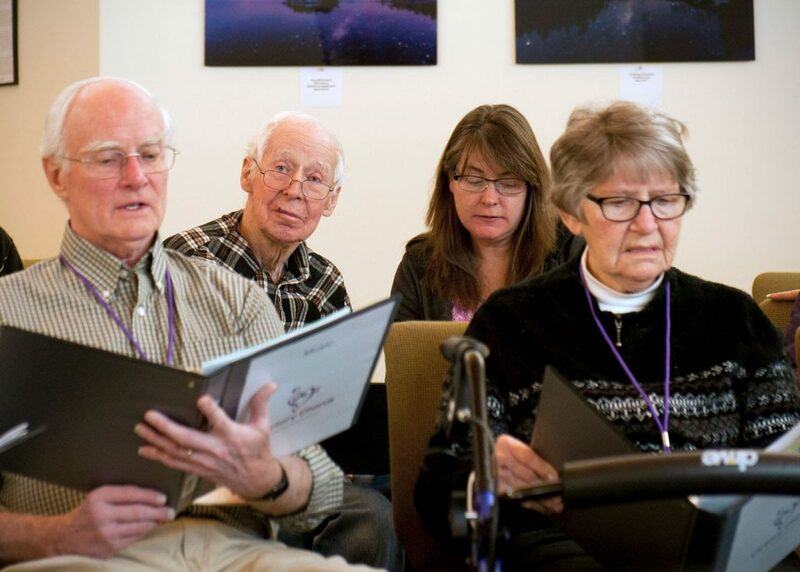 Volunteer singers are paired with, and sing alongside, a Victory Chorus participant living with dementia. 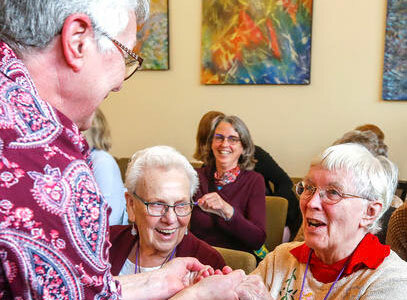 Volunteering for the Victory Chorus is an opportunity to bring joy into the lives of people living with dementia. 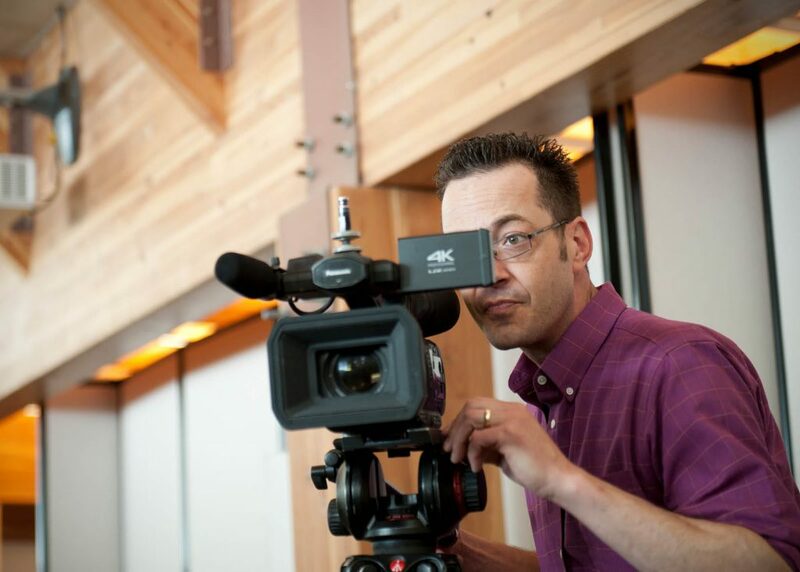 We greatly appreciate all the help we can get. 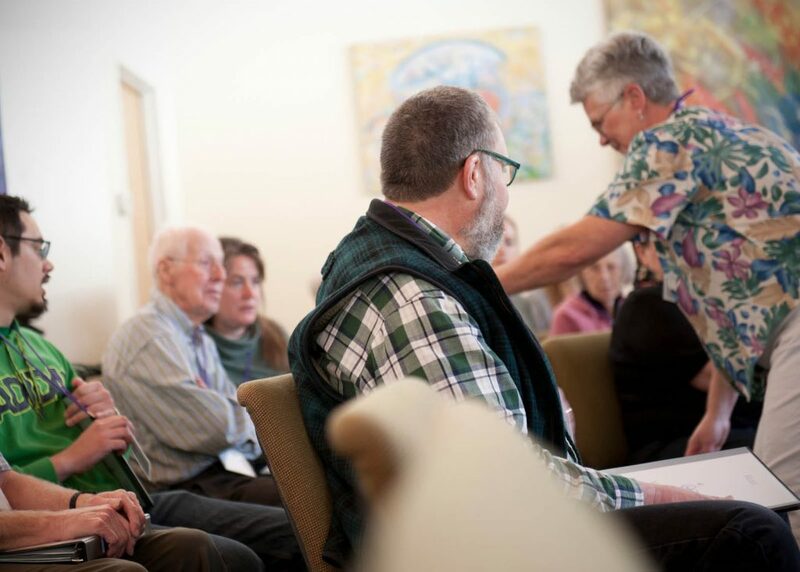 Operational volunteers typically assist with setting up and taking down equipment, and anything else that may require additional help. 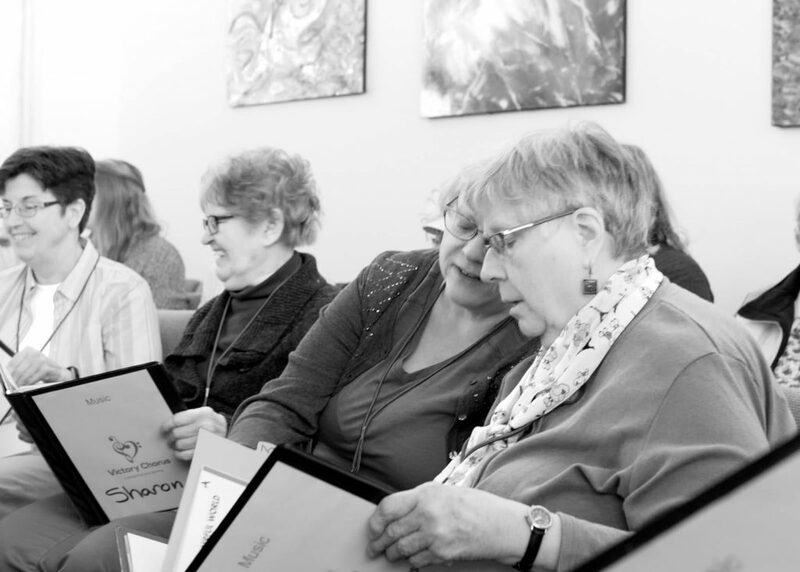 The Victory Chorus offers those living with dementia the opportunity to build connections, seek joy, and meaningfully engage in the community through song. 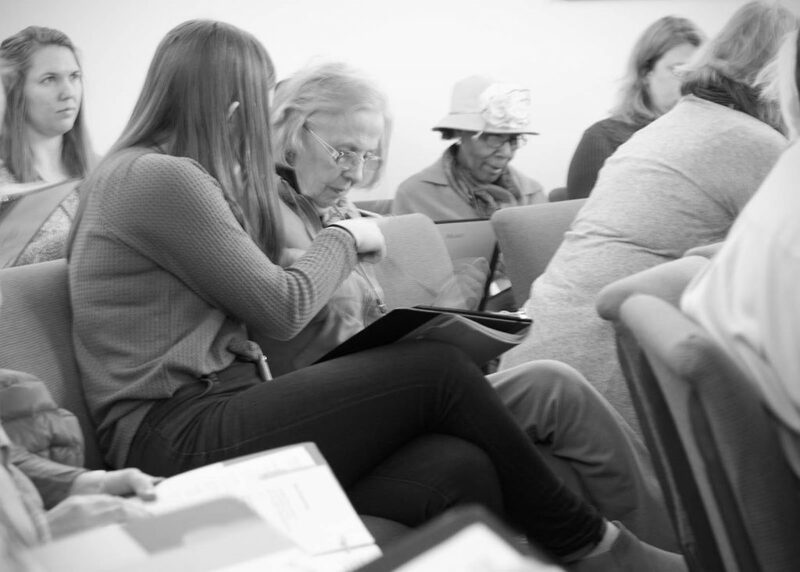 *All participants must have a care partner attend each rehearsal. 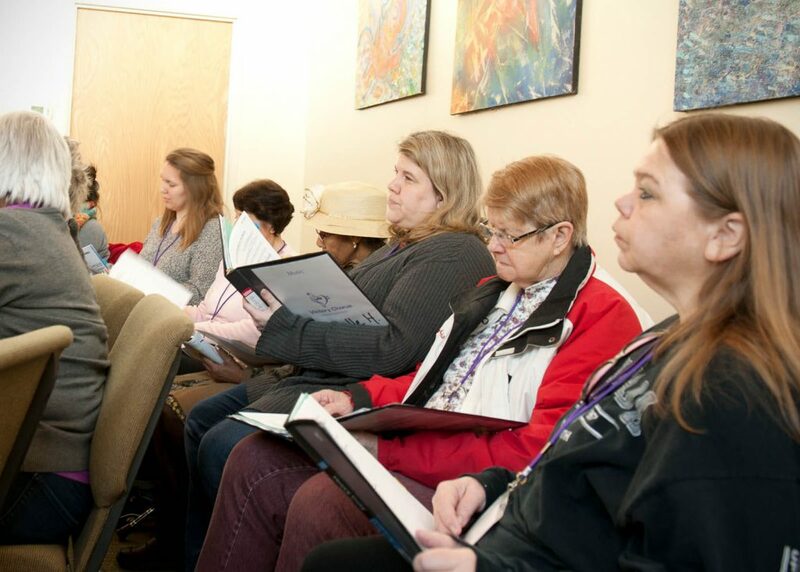 Care partners may be volunteer singers. 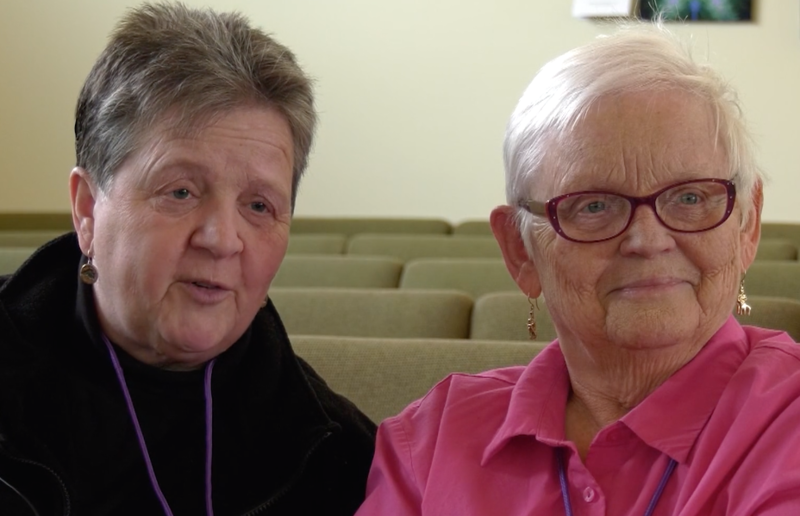 These videos show how the Victory Chorus is making our community more dementia friendly. Watch below.